China's top economic official, Premier Li Keqiang, has met with the CEO of electric car brand Tesla Inc., Elon Musk. Musk and other businessmen met with Li on Wednesday in Beijing at the Great Hall of the People. Tesla broke ground this week in Shanghai on its first factory outside the United States. Musk says production of Tesla's Model 3 will start late this year. Li told Musk he hoped Tesla can become an "in-depth participant in China's opening and a promoter of the stability of Chinese-U.S. relations." 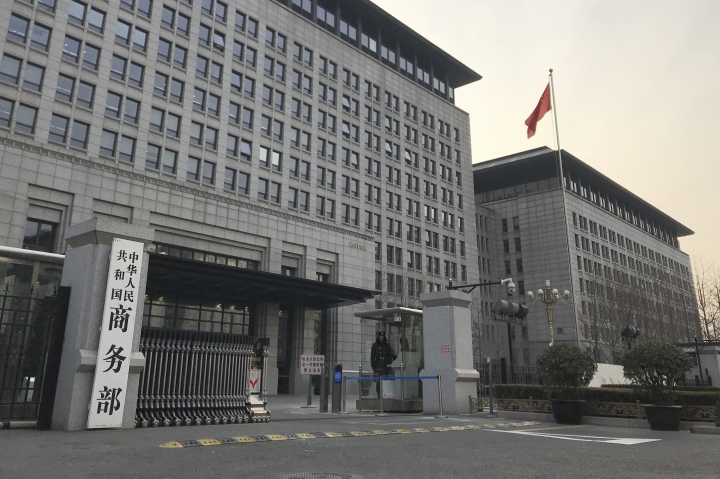 A Chinese government spokesman says three days of talks with U.S. envoys aimed at ending a costly tariff battle have ended, but no details were immediately released. 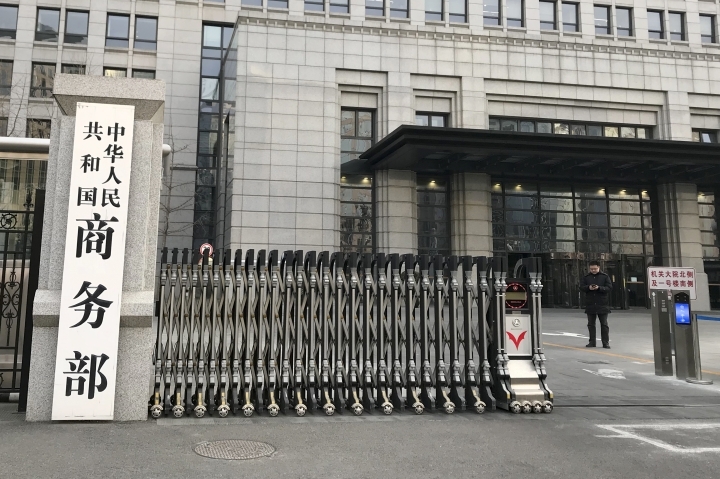 The two governments have raised tariffs on billions of dollars of each others goods in the dispute over Beijing's technology ambitions. 12:00 p.m. U.S. and Chinese envoys extended trade talks into a third day Wednesday after President Donald Trump said negotiations aimed at ending a tariff war were "going very well!" The two governments have announced no details, but Asian stock markets rose on news of the decision to extend negotiations that originally were planned for two days. The two sides are meeting face-to-face for the first time since Trump and his Chinese counterpart, Xi Jinping, agreed Dec. 1 to suspend further punitive action against each other's imports for 90 days while they negotiate over the fight sparked by American complaints Beijing steals or pressures companies to hand over technology. Trump said late Tuesday on Twitter that "Talks with China are going very well!"